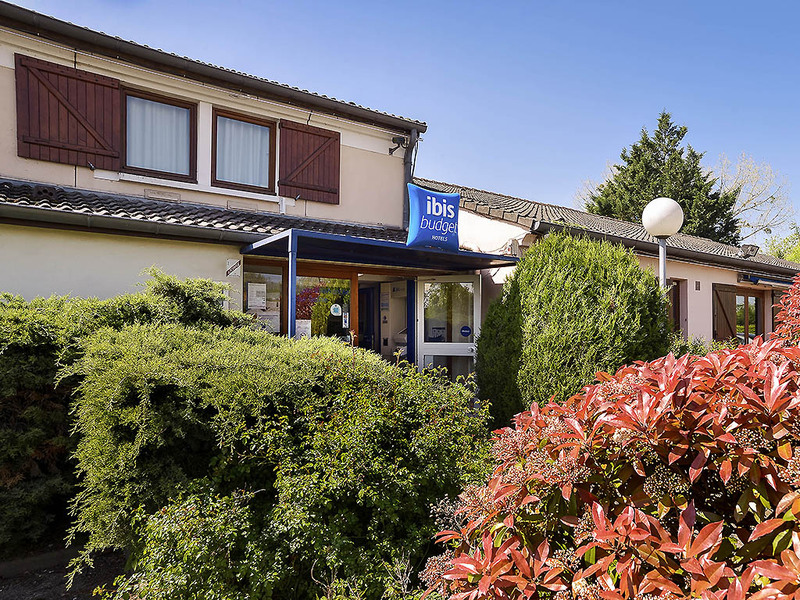 On the outskirts of Lyon, the ibis budget Lyon Villefranche-sur-Saône offers an affordable stay for discovering the Beaujolais region's vineyards, and its way of life. Ideally situated 219 yards from the Limas toll booth, 656 yards from the exhibition center, and a short walk away from the banks of the Saône, the hotel offers comfortable, quiet rooms for an ideal stop-over on your vacation route. For a family stay, the hotel has connecting rooms. Free WIFI and a delicious breakfast at a great price!